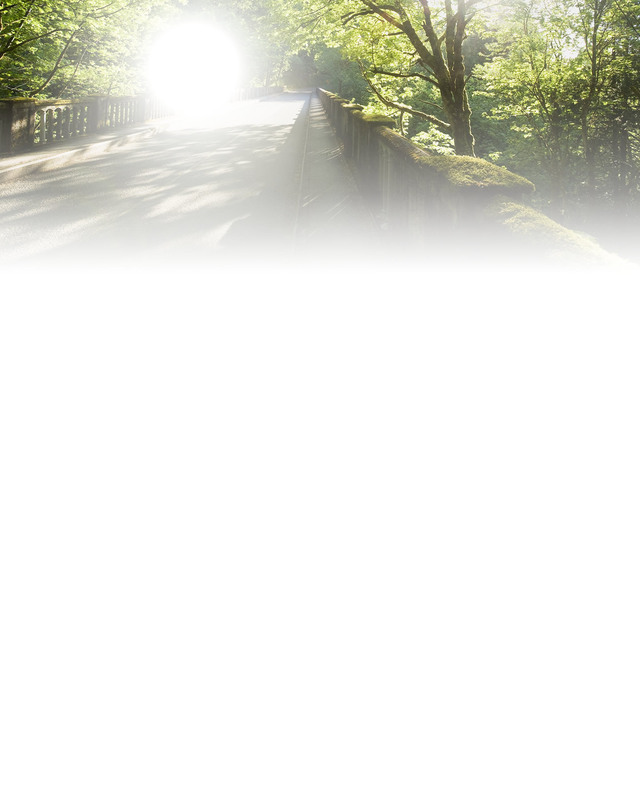 Our chiropractic website is especially designed for health-conscious folks in Auburn. Dr. Darren Avise believes in restoring patients to their optimum health in the shortest period of time. If you would like increased function, improved stress management skills, better health and to start on the fast track back to wellness. Dr. Darren Avise believes in restoring patients to their optimum health in the shortest period of time. If you would like increased function, improved stress management skills, better health and to start on the fast track back to wellness, please call Avise Chiropractic today. 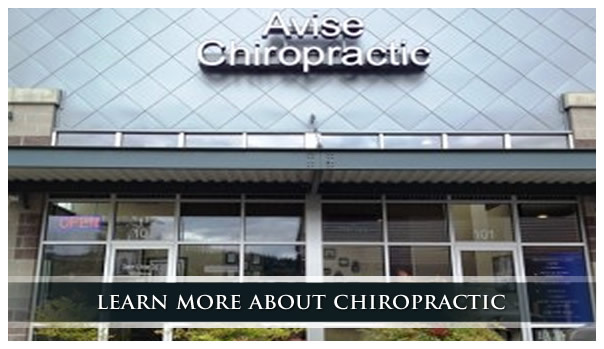 Find out why other Auburn-area residents prefer the chiropractic care that we provide at Avise Chiropractic. good candidate for today’s chiropractic care!